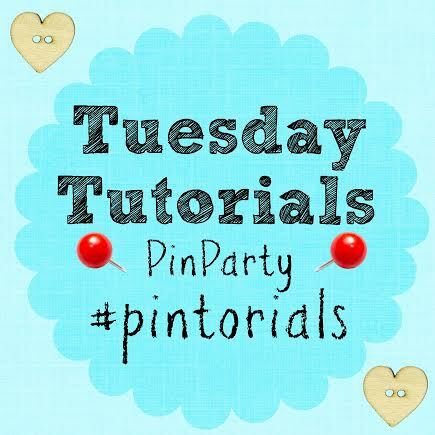 Welcome to Week 12 of the Tuesday Tutorials Pintorials Pin Party! 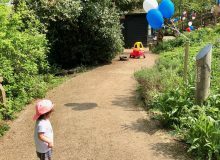 This week I’m looking towards Summer and featuring 3 summer crafts that will really help you to get in the summery outdoorsy mood! For anyone who is new to joining us, add your posts to the linky and they will be shown across all 4 of our host blogs and then pinned to our group board. 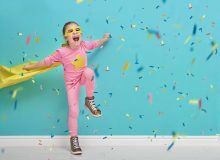 Each week the 4 of us choose a selection of three posts each to feature on our blog along with the next weeks linky. As the number of people linking up each week grows, I’m sure we will increase this and may be able to feature your submissions into separate themed round up posts. Of course these will all be pinned – We do love our Pinterest! While you’re here linking up, please do browse around the others added to the list, share some comment love, and pin the posts that you enjoyed. 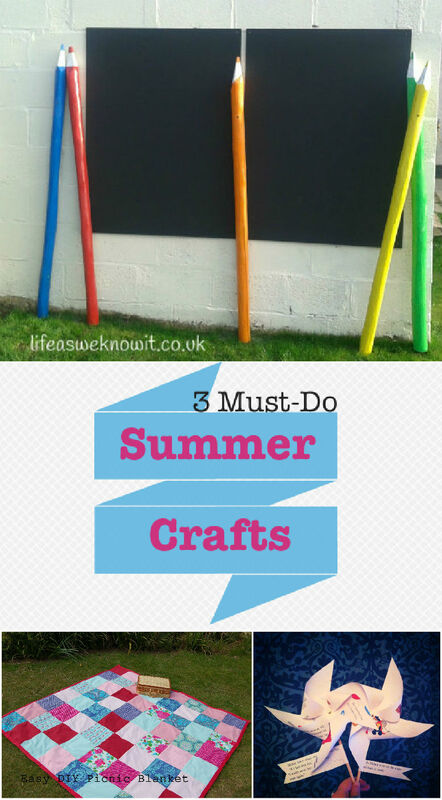 Here are a few of my favourite summer crafts projects shared last week. If you missed them last week, make sure to check them out. 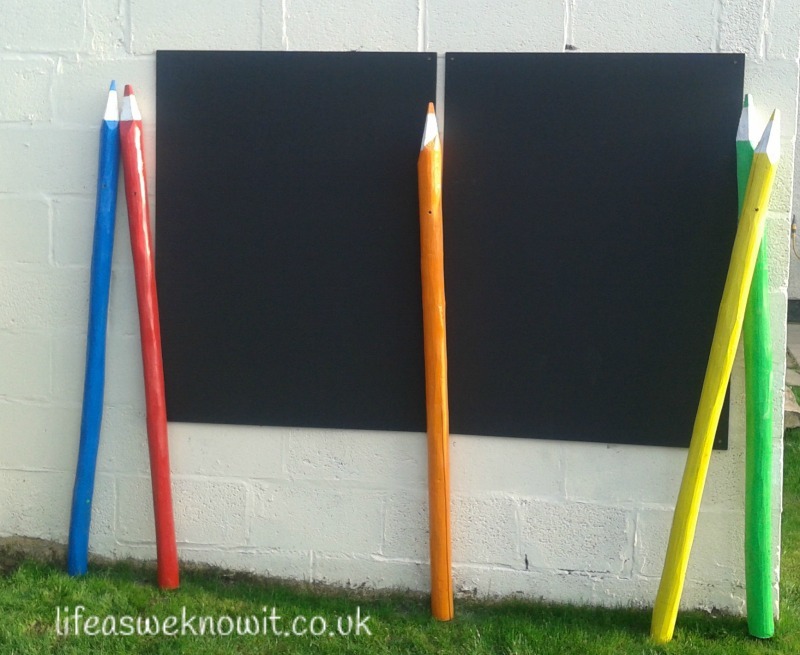 These giant pencils from Life As We Know It are just amazing! 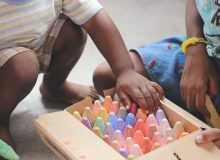 An outdoor chalk board has been on my to-do list for a while and now I totally want some pencils like this too. 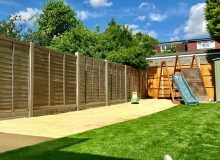 They are just so playful and fun, perfect for a family garden with lots of kids running around. What’s summer without picnics? 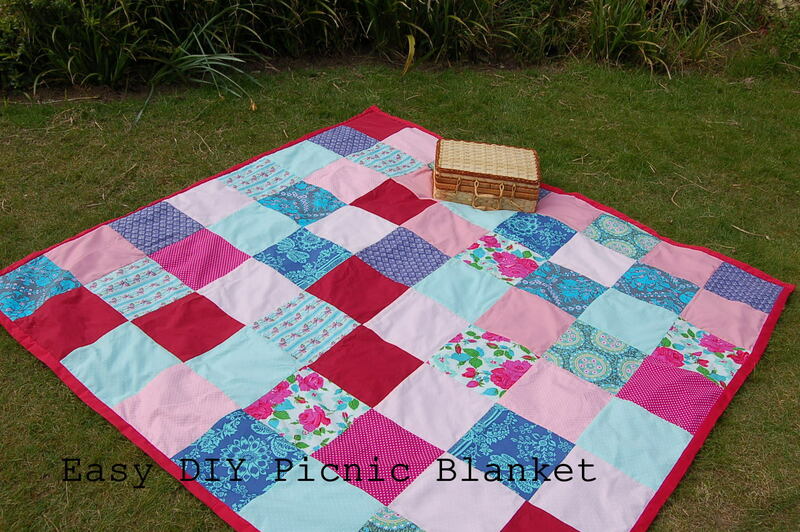 This DIY picnic blanket from Vicky Myers creations is sure to come in handy and get plenty of use over the summer. 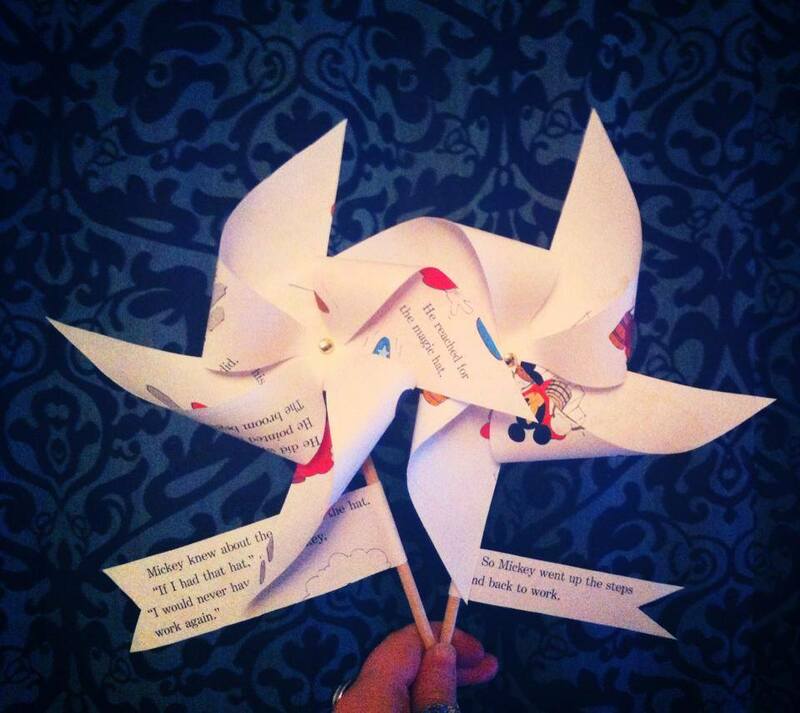 These seaside pinwheels from Love Southend are so pretty! Anything that conjures up memories of the seaside has to be a good thing. We will definitely get busy making these over the summer. 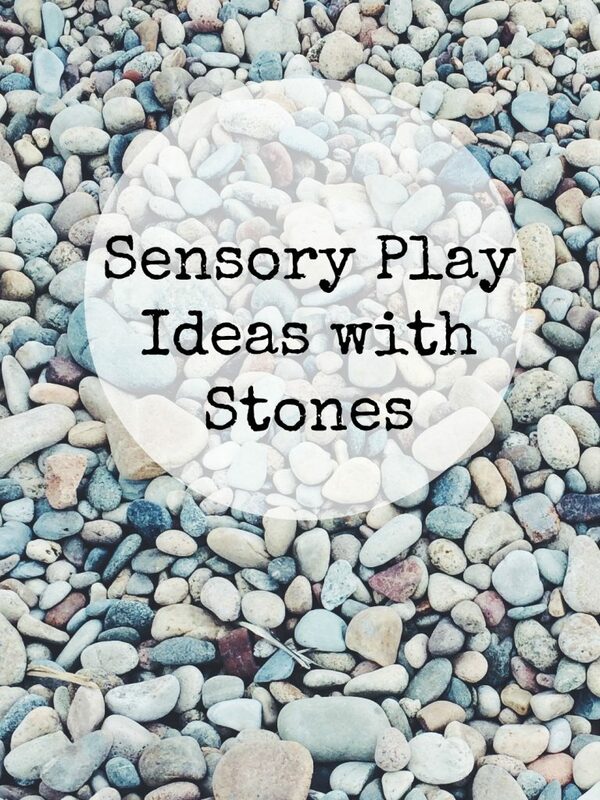 Have a look over at Kate, Gude and Anthea’s blogs too as we each feature something different! There are lots of Spring ideas this week, with a chick theme over at Kate’s blog. Link up one post each week. 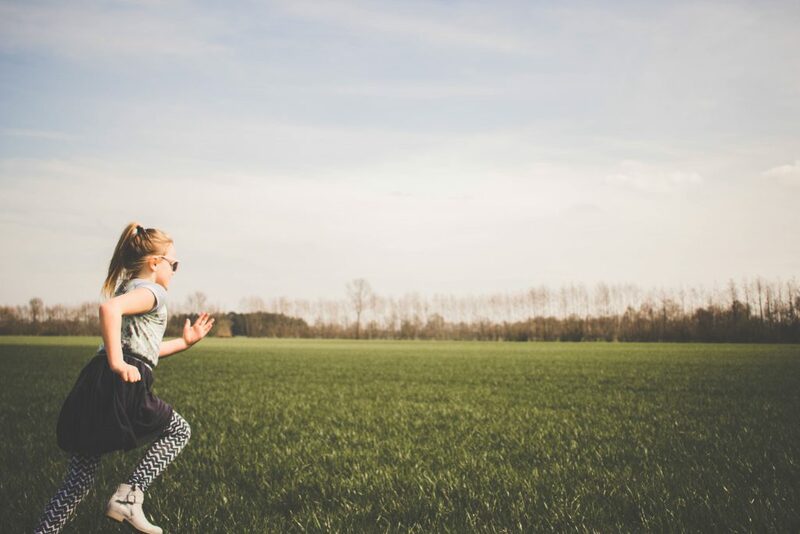 This can be old or new – it doesn’t have to be something from within that week. Try to visit at least 3 of the blogs that have linked up and pin something to your own boards. 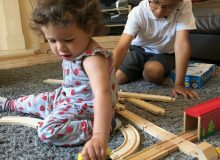 Why not comment and let them know you came by from the #Pintorials linky – perhaps they will come and follow you on Pinterest! You don’t have to use the badge below, but it would be great if you can, or if you’d give us a text link. The more people know about the #Pintorials linky, the more can join in and the more pinning we get to do. We can’t wait to see all the fun tutorials you have to share with us this week!